We have been developing delicious products since 1992 and in fact we have received 16 Gold Medal Certificates for our efforts. However in 2005 we jumped in to something we really loved and that was salsa. The result was another award winning product that we are most proud of. 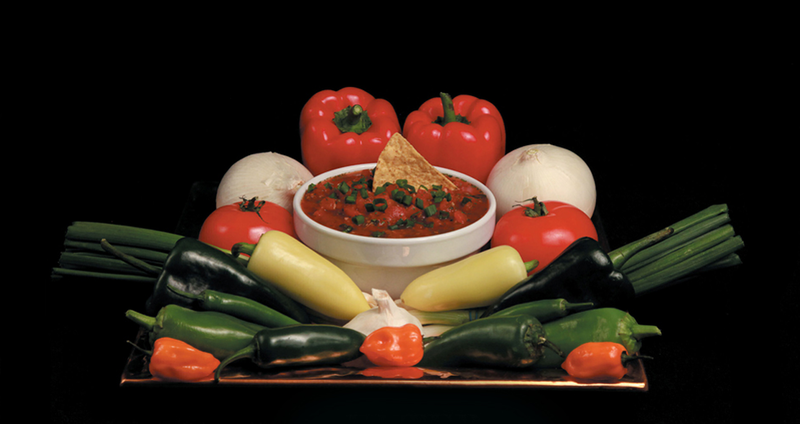 If you love salsa like we love salsa, then H & H Brand Salsa is what you've been waiting for. An incredible zesty flavored salsa you can make in less than 30 seconds-What's not to love.